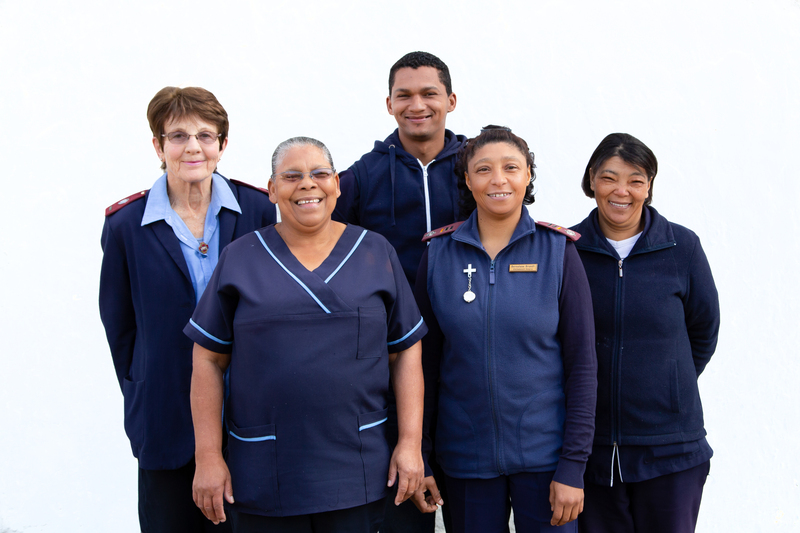 We have a dedicated palliative care team who provide daily, quality care across the Stellenbosch district to patients with life-limiting or life-threatening conditions such as cancer, TB, AIDS and other end-stage medical conditions. 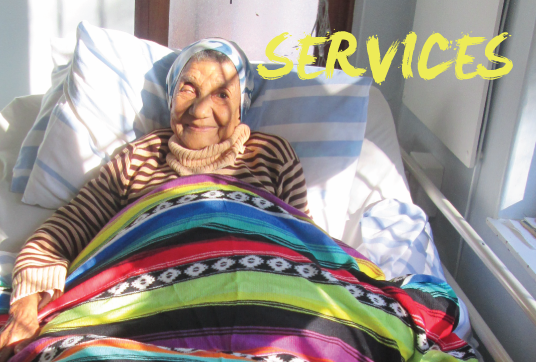 Care is provided either in their homes or at our in-patient unit. The idea is to offer patients and their families the best quality of life possible. This means assessing, preventing and treating patients for suffering caused by pain and other symptoms, as well as the stress related to emotional, social or spiritual issues. Our team consists of highly qualified palliative care nurses, social workers, carers and a chaplain, affording the benefit of a holistic approach. The Stellenbosch Hospice opened its new 10-bed Butterfly Ward in 2001. Since then the number has increased to 12 beds. There are two single rooms with their own patios, one six-bed and one four-bed ward. Some overlook the lovely shaded Peace Garden with a wheelchair trail and benches where patients can spend time with their families. Not all patients in the ward are patients with life-limiting conditions. Palliative care patients are admitted for symptom control or respite. Others are admitted from Stellenbosch hospital for rehabilitation or step-down after admission before returning home. All are cared for by a strong team of professional nurses and carers. 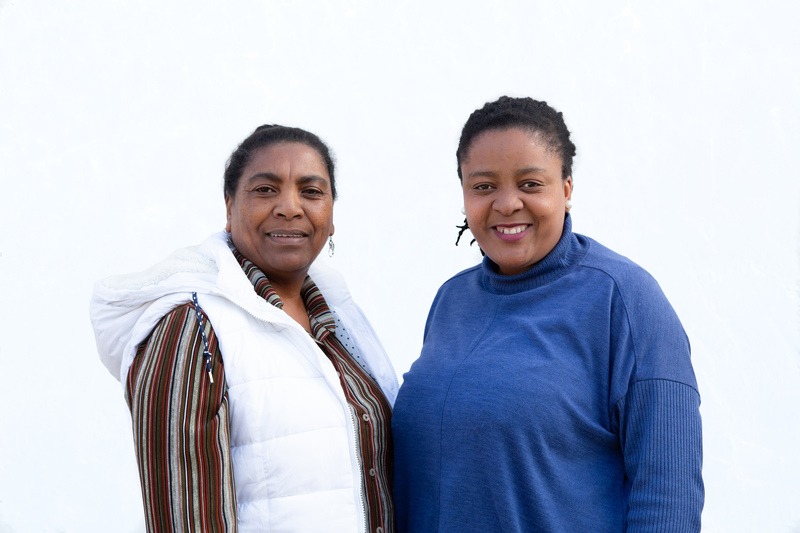 Volunteer doctors from the Stellenbosch community assist, with some of difficult medical problems of our palliative care patients in the ward. They also help with some of the paperwork. The majority of our patients with life-limiting or life-threatening illness are cared for in the privacy of their own homes. Sisters follow patients either telephonically or with home visits, managing symptoms, ensuring all questions are answered and giving practical advice. They are ably supported by carers whose daily services could include full bed baths, wound care or providing a listening ear. Our team of one social worker and an auxiliary social worker and volunteers provides counselling support to patients and their families through individual and family counselling sessions, as well as bereavement counselling where needed. We host an annual remembrance service, which also provides a further healing opportunity and time to treasure families’ many happy memories. Assistance with accessing government grants ensures an improvement in patients’ socio- economic conditions. Regular occupational therapy days are held for the more mobile patients who benefit from the social interaction with others who are ill, plus the stimulation of practical activities and the joy of regular field trips to special places, such as the sea or Botanical Gardens. 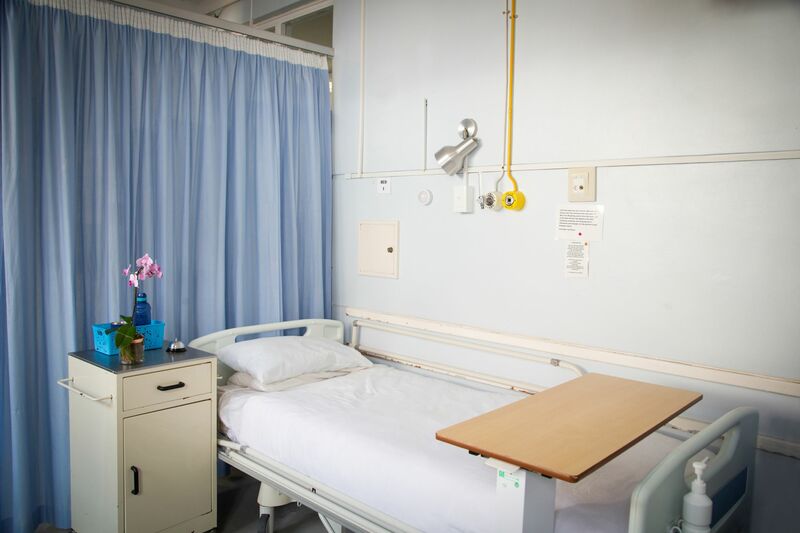 Stellenbosch Hospice offers our patients a 24/7 Intermediary Care Facility in our beautiful Butterfly Ward. With a total of twelve beds in two single rooms and one 4 bed and one 6 bed ward . Our full time day and night sisters and their carer teams and our doctor who visits daily. Our six teams of carers, totalling 60 carers in all, together with their supervising community sisters, staff nurses and enrolled nursing sisters, and each one works with the patients and communities in the area where the carers live. Psychosocial support is given through counselling, spiritual care and bereavement support, both in the wards and in the homes. Our team offers a wide variety of support, including individual counselling, family counselling, and assistance with the acquisition of legal documentation such as IDs or birth certificates, which are so essential to enable families to get their child or disability grants.